Your little girl’s locks are stunning, we agree. And though the you battle over the brushing of the end-of-the-day and early morning tangles, the momentary strife that causes ensures she looks adorable as ever with her hair hanging down or up in a ponytail for playtime. But have you ever wanted to mix up the hair routine? It can be much easier than expected to add some variety to her hair habits. Here are 10 ideas for you (+ a Pinterest Board with even more hairstyles) that will save you from any hair styling rut. This regal look is perfect for waist-length hair. The French twist is an easier way to secure her hair than a French braid and gives this hairstyle a soft texture ideal for your sweet little girl. Find detailed instructions at The Blue Closet. 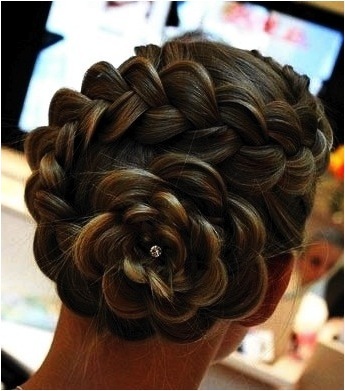 This hairstyle may look complex, but don’t let the intricate braid fool you. Fab Art DIY gives step-by-step instructions and photos that make this look completely doable. Maybe you’re a pro at the French braid and the fishtail braid, but what about a French fishtail braid? The combination of these two types of braids makes for a simple, unique and stable hairstyle for your little girl. Visit Twist me Pretty for complete instructions. Be extra festive this Valentine’s Day with this simple braided heart from Bow Mania. The braided heart is a fitting way celebrate the season with an adorable new hairstyle. Can you tie your shoes? Good! 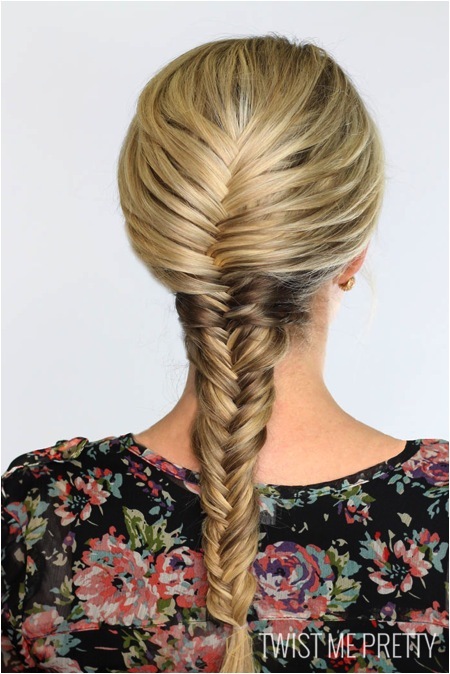 That’s all you really need to know for this intricate braid. Cute Girls Hairstyles provides step-by-step instructions as well as a video for you to follow along in the re-creation of her creative hairstyle. Long hair is beautiful, but it can be a hassle when it comes to playtime. 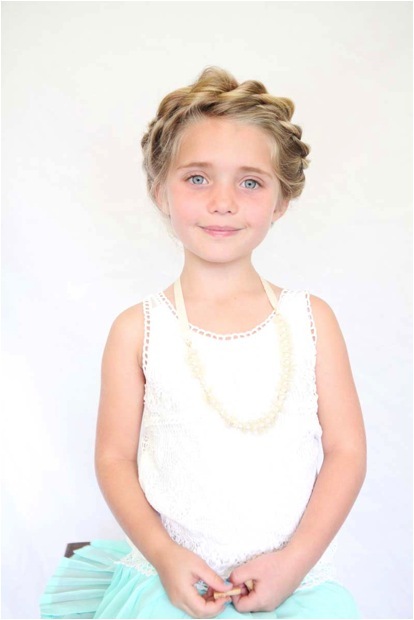 Let your little girl have the time of her life with her long hair pulled back into this adorable bun. Add bows and accessories to make her even more darling (as if that’s possible). Find the how-to at Kojo Designs. This look is somewhere between a French braid and a messy braid. Babes in Hairland deems this the “heart braid” because the strands of hair are slightly pulled out to give a looser look that imitates a chain of hearts (perhaps another Valentine’s Day option?). Little girls and bows go together like peanut butter and jelly. This hairstyle from Small Fry Blog is a charming way to unite a bow and hair (and trust us, it is so easy!). Fabulessly Frugal brings us a how-to on the waterfall braid. This elegant style is ideal for day-to-day wear but can also be spruced up for a more fancy occasion if need be. In order to do the double waterfall braid, complete one waterfall braid and use the fallen strands to make up the second braid. Has the Frozen craze hit you and your little girl? Unlike most Disney Princesses, Elsa’s hairstyles are completely doable and quite practical for day-to-day life. Find the instructions at Passion for Savings. For more hairstyles for your kids, don’t forget to visit our Pinterest Page! Happy hairstyling!